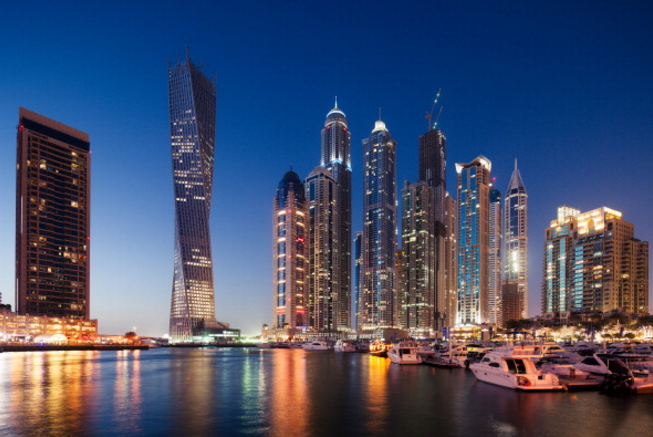 Dubai has ranked 16th in an index that measures 28 global cities on macroeconomic innovation. The Dubai Innovation Index, created by Dubai’s Chamber of Commerce and Industry and PwC, crowned London as the world’s most innovative city, followed by Hong Kong and Singapore. However, the emirate ranked ahead of Madrid, Milan, Sao Paulo, Mumbai, Shanghai and Beijing. The index, which ranks cities based on 61 macroeconomic measures of innovation, aims to identify Dubai’s position globally. According to DCCI, Dubai scored well on several enablers including government support and building a culture of innovation. It also scored average on funding and political, economic and social environment. However, the emirate scored lower for infrastructure for innovation and skills and talent. Elsewhere, Dubai performed well in output and performance but implementation of ideas and retention of talent were key challenges identified by the report and led to a low score for intellectual capital. In a ranking of the emirate’s private sector innovation the healthcare sector led, with a score of 60.25, followed by media and marketing (60.06) and ICT (59.29). Manufacturing, education, training and research and transport and logistics were ranked average on the index and construction and real estate, financial, insurance and legal services and agriculture, fishing and forestry ranked low.